We want to thank our community for joining us last night for our Family Literacy Night event. Despite some snowy weather, we had over 200 people attend the event. We also appreciate families who participated virtually through twitter via #rmpsliteracy. If you couldn’t attend, we wanted to share some of the events that took place last night. What would literacy be without reading! Our Book Sale was a huge success. 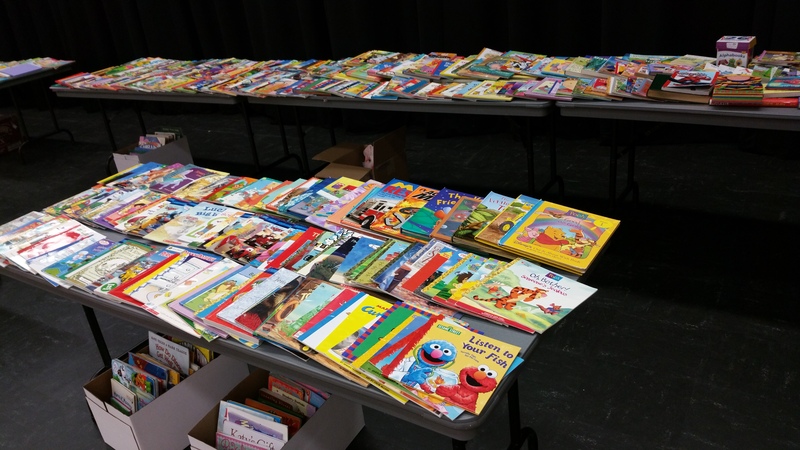 Thanks to the hundreds of donations, children were able to purchase a gently used book for a quarter. We also love how this station aligned with our Eco Schools work – why throw books out, when we can recycle them for further enjoyment! We had a Strategies Museum set up in one of our hallways. 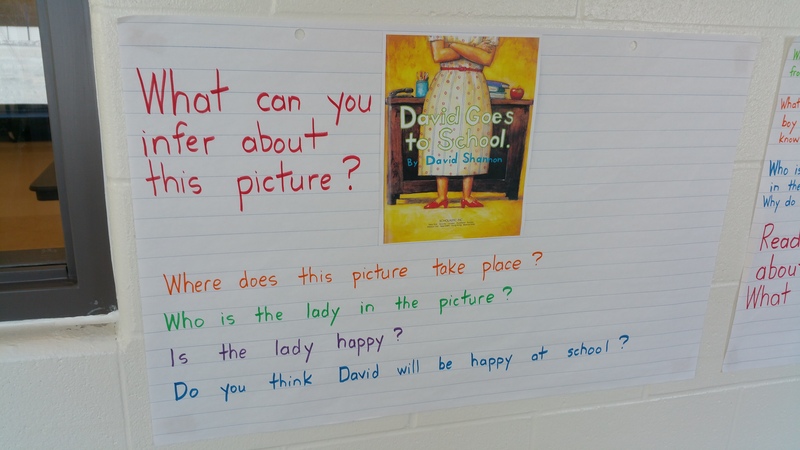 At the station, children had the chance to look at picture and “infer” meaning from them. Pictures can be a great way to have children develop reading for meaning skills. We have included the Reading Comprehension strategy handout from the station here for your reference. There are many ways children can learn about letters and how to form letters. 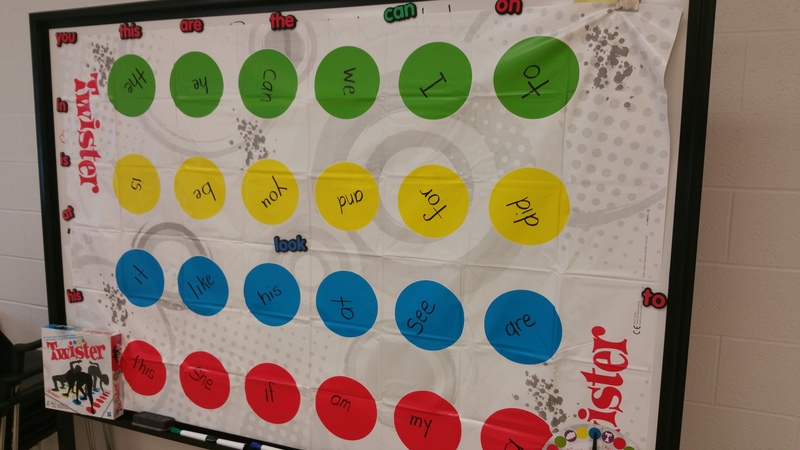 In our gym, there were a number of activities to promote letter formation and recognition. 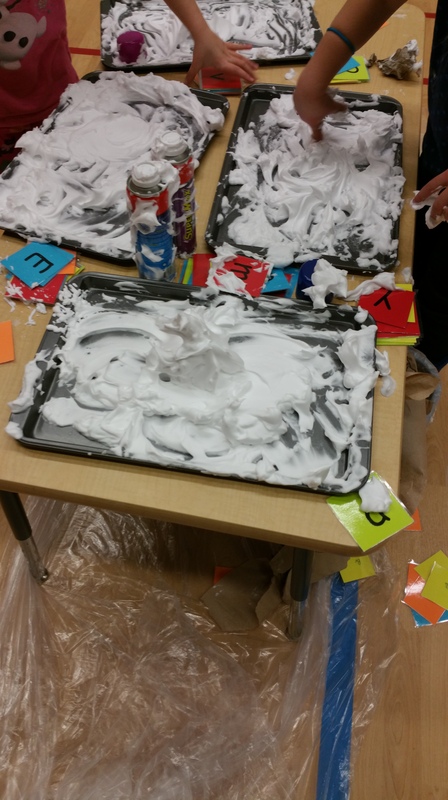 At this station, students could make letters in shaving cream. Despite having lots of fun, students were also able to concentrate on how to form specific letters by physically tracing it in shaving cream. Try it out at home! (or use sand if you prefer a bit of an easier clean up). Our gym also had many fun activities set up that promoted movement and literacy. 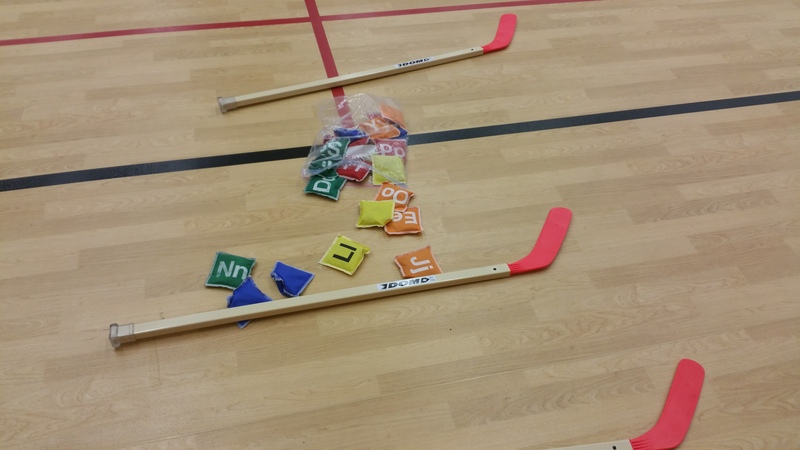 In this example, students enjoyed floor hockey with letters. 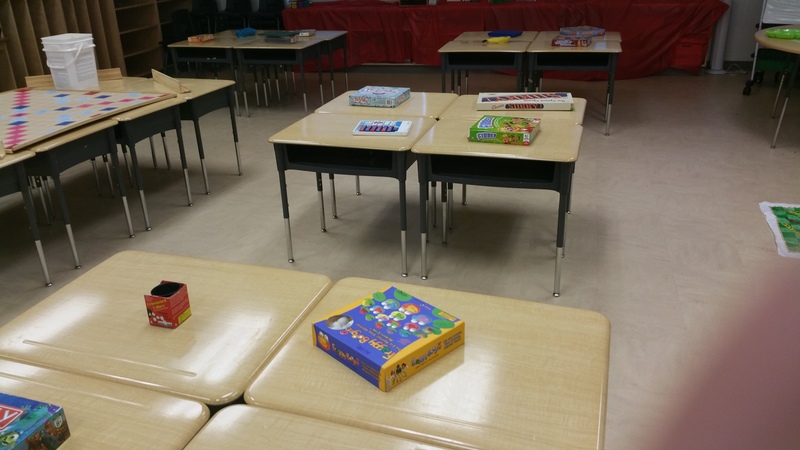 Games are a wonderful way to promote both literacy and numeracy skills. Last night, we enjoyed Twister, with a twist! Why not add words onto the board to build in word recognition skills? Games also help promote collaborative skills, turn taking skills and oral language skills. It was wonderful to see our Games Room full last night. We literally explored the nuts and bolts of literacy last night. 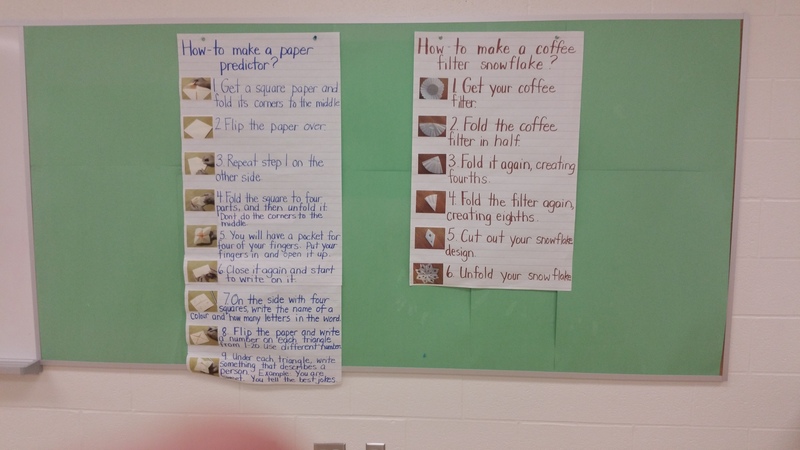 Here, a group of staff explored easy to make home made literacy activities. 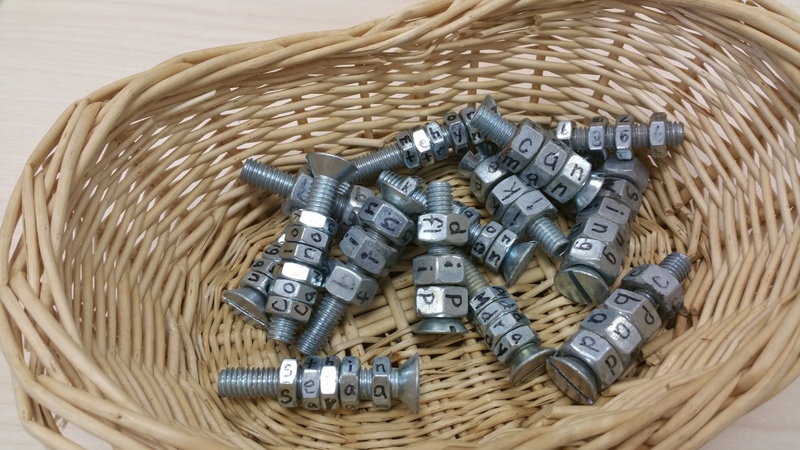 In this example, simply take some bolts, nuts and add letters. Children can then have fun making words. We were pleased that our Community class was able to showcase it’s program with students and families. The team explore “adaptive literacy” using a variety of tools and strategies. Procedures are important in so many ways in our lives and reading them properly is critical. Last night, one team supported families in “How to” sessions of fund building. You can incorporate similar opportunities at your home. 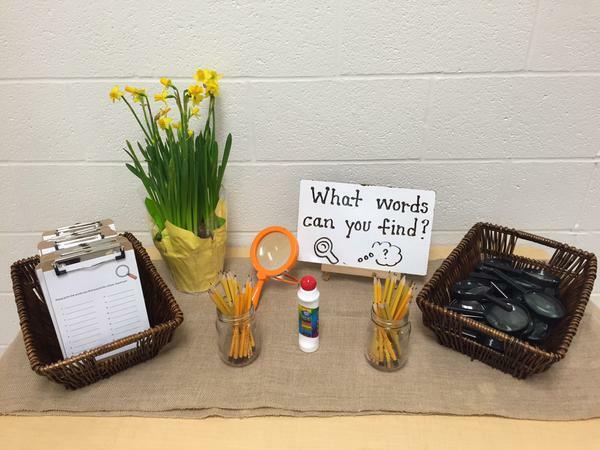 We enjoyed searching for words around our school last night thanks to one team’s scavenger hunt. We are thankful the team provided magnifying glasses as those words were very well hidden! 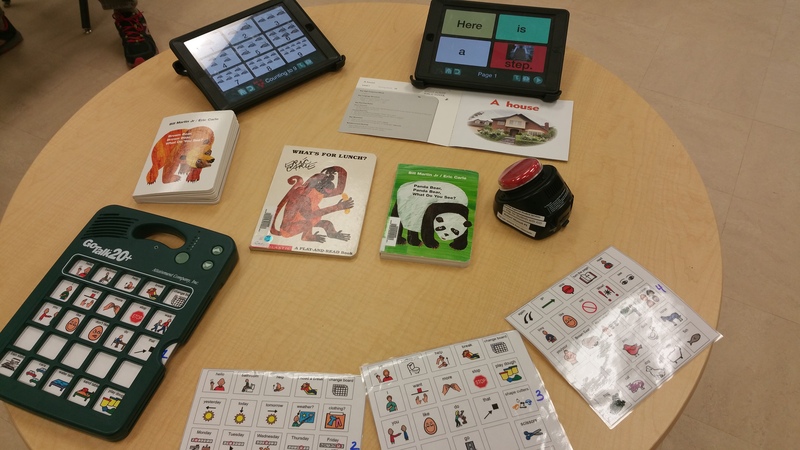 Technology can also support literacy skills. Last night, our Discovery Hub hosted a session that explored technology including iPad apps that promote literacy skills. 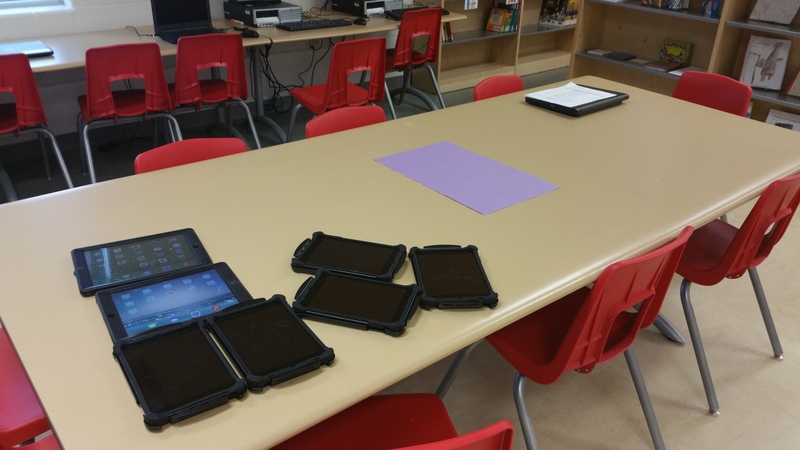 In case you missed it, here are some Digital Literacy Sites & Apps. Last night could not have happened without or staff. 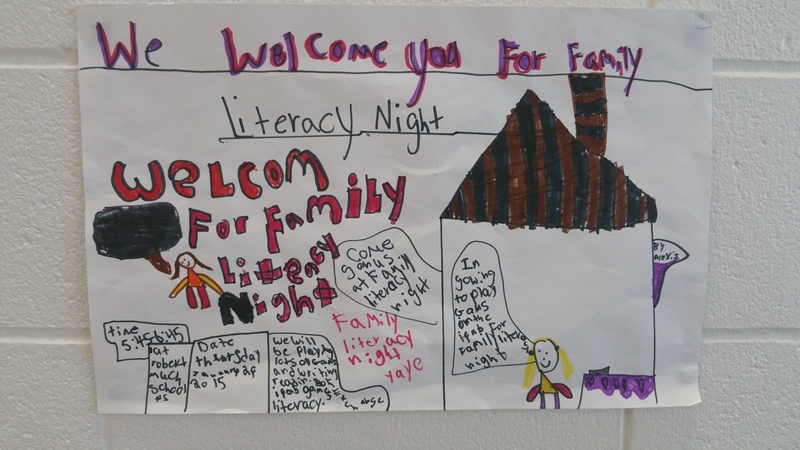 They worked incredibly hard to organise a wide variety of opportunities to support our Family Literacy Night. I thank our team for their time, energy and commitment to student learning. Finally, thanks to our wonderful community. The turnout was incredible and the enthusiasm in the school was amazing. 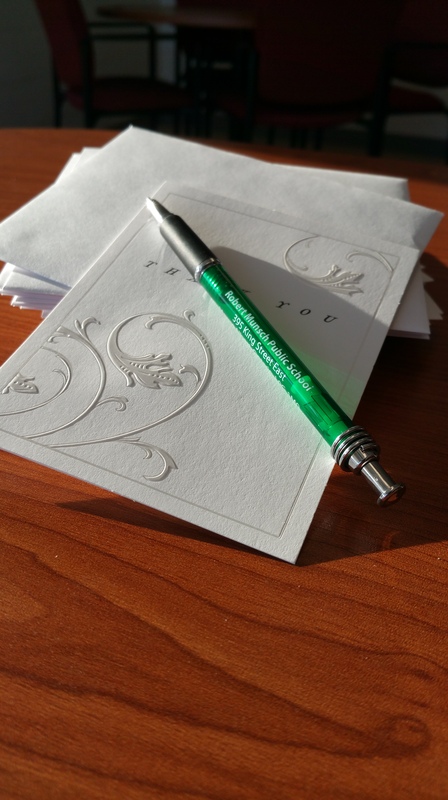 We thank you for continuing to help us build collaborative culture at our school. This entry was posted in Building Collaborative Culture, Designated Early Childhood Educators, Family and Community Engagement, Learning Spaces, Learning Together, Literacy, The Discovery Hub. Bookmark the permalink.